The Guitar Pro file format is the most widespread when it comes to look for tabs online. Download songs online or access to 2000 high quality full instruments tabs made by the team on mySongBook. 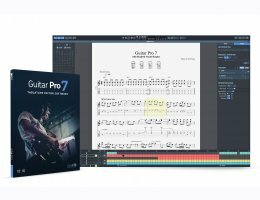 Download a trial version of Guitar Pro 7 here.